If you or someone you know has been accused of a drug crime in Michigan, please contact Basiga Law right away. Michigan has strict drug laws and the punishments for possession of drugs, possession with intent to sell or deliver, manufacture or cultivation, or any other drug charge will be extremely damaging. you need a well-trained and knowledgeable criminal defense attorney to represent you. Even if your vehicle wasn’t involved in the drug charge, your license may be in jeopardy. You need a lawyer who understands how to handle the Secretary of State as well as the court system. We have over 15+ years of protecting the rights of who have been charged with a drug-related crime. The attorneys at Basiga Law Firm have over 15 years of experience handling all levels of drug crime charges, from simple possession up to major federal drug trafficking charges. We have experience examining illegal search and seizure challenges and will thoroughly review your case to fight for your constitutional rights. Before you talk to the police, call an attorney at Basiga Law Firm. 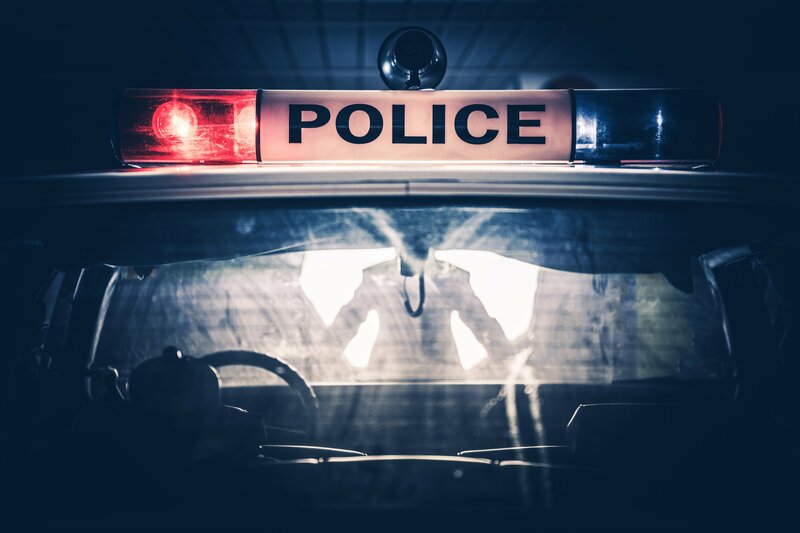 Police procedures, the steps to a drug crime investigation and questions about the drug charges that the police may ask you can be confusing and scary. We will help guide you through your entire drug-related crime case. We will carefully and thoroughly review your drug crime case in detail with you so that you are fully informed, understand your options and the possible outcomes of your case. If you have been convicted of a drug crime in the past, another drug conviction will create even bigger problems for you. You may face additional jail time, higher fines and more serious driving consequences. At Basiga Law Firm we will develop the best defense against these serious criminal penalties. 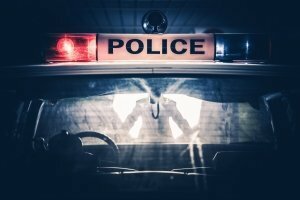 In more serious drug busts, the federal or Michigan government may seize your assets, such as your house, business, cars, and other personal property that the police believe was obtained through criminal activity, such as drug crimes. You do not even have to be charged with a crime for the government to take your property through a civil forfeiture. Aggressive representation by a skilled criminal defense attorney is usually necessary in order to recover your property. Basiga Law Firm has effectively represented drug defendants to get their assets back in Michigan. The skilled lawyers at Basiga Law Firm’s Michigan office understand the seriousness of drug-related charges and the possible criminal penalties, beyond just a criminal conviction on your permanent record. Basiga Law Firm has a record of successful criminal defense results in Michigan at every level of drug crimes – from simple possession of drugs to “life sentence” felony drug crimes.